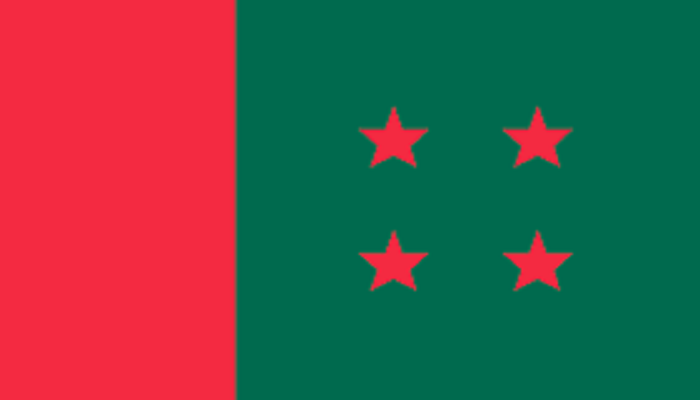 The special extended meeting of Awami League grass-roots leaders begins at Ganabhaban today (Saturday). The grass-roots leaders will raise voice before its president Sheikh Hasina against a section of lawmakers and ministers for internal feud, corruption and nepotism and other misdeeds. The meeting begins at 11:00am after the party’s new 10-storey central office was inaugurated on Bangabandhu Avenue in the capital on the occasion of the party’s 69th founding anniversary. Over 4,000 leaders from across the country have attended the meeting with AL president and Prime Minister Sheikh Hasina in the chair. It is learnt that the grass roots are likely to represent the real picture of Awami League before Sheikh Hasina.